The Archaeological site of Tlatelolco, Mexico City. | THP Travels | Ramblings and travel photography. Mexico City – The last stop on our adventure (for now). 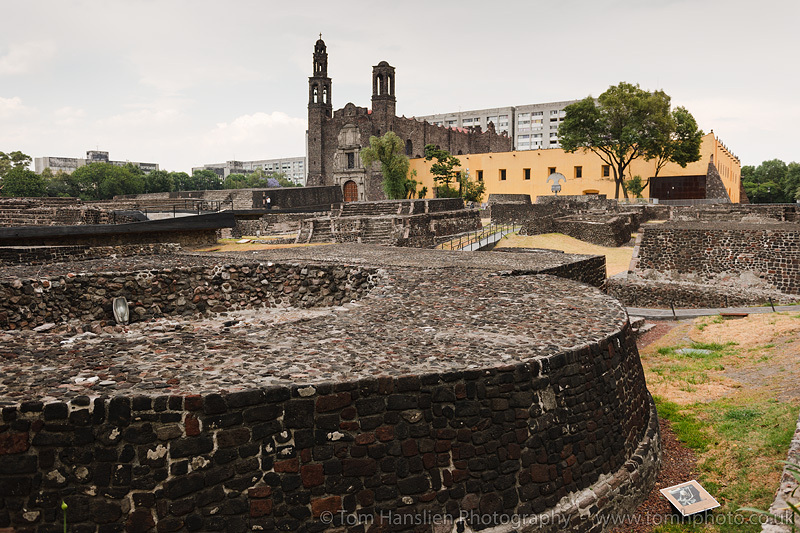 The Archaeological site of Tlatelolco, Mexico City.